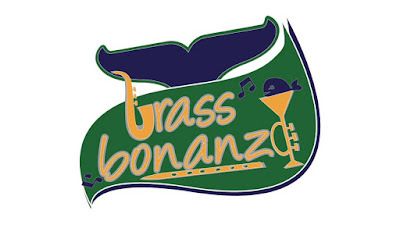 Have you ever wanted to play Brass Bonanza for Guitar Hero? Well, now you can! I have taken the time to create a playable version of everyone's favorite (and if it's not your favorite you need to take a look at what you have been doing with your life) retro goal song! The song can be downloaded from GH Tunes (I guess the servers are back up since I was able to upload the song) by searching for Brass Bonanza 15. I hope yinz enjoy it and stuff.